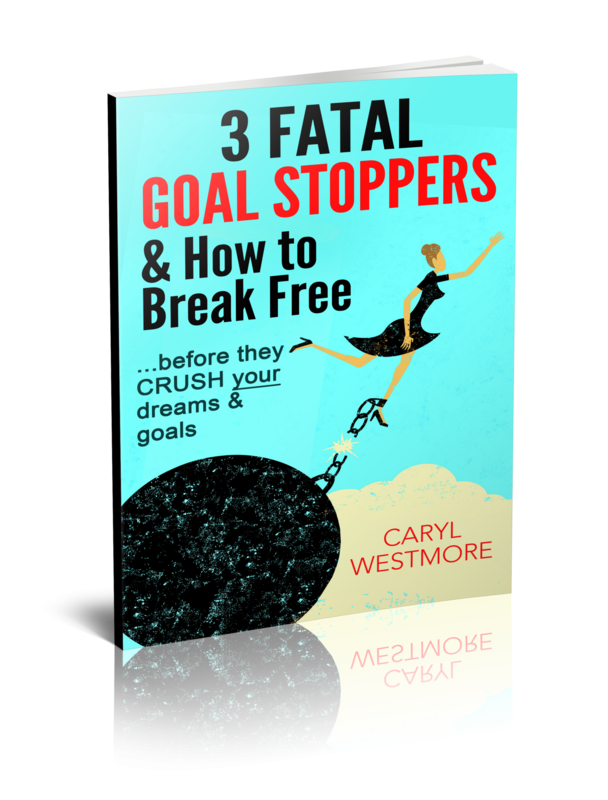 Known as the “Break Free Fast” author, coach and expert, Caryl’s mission is to liberate and empower conscious, creative and high-achieving women – especially PRIME TIMERS – aged 40-50+ (LIKE YOU?) to create the awesome, amazing LIFE YOU LOVE with passion, purpose and soul. Yes send this to me Caryl! Feeling overwhelmed and confused about who you are and why life is passing you by – no matter how hard you try. 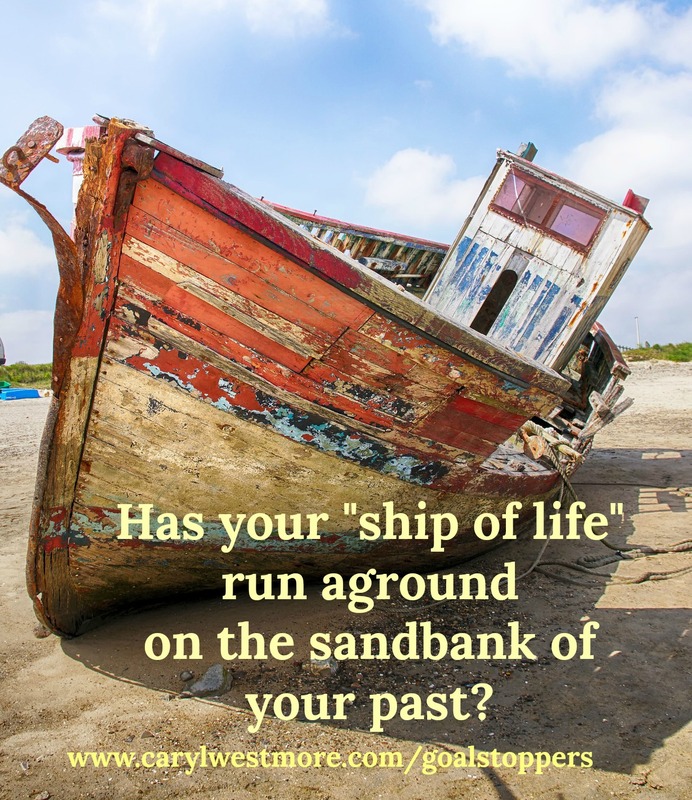 Has your “Ship of Life” gone off course – or hit a Sandbank? Until one day Life throws you into a storm – like betrayal, divorce, death of a loved one, loss of money or job…a health crisis. You may survive the storm – but realize too late you have lost direction – going way off course and often landing on a sandbank. Caryl’s BREAK FREE MISSION originated in childhood, witnessing the pain of her mother stuck in a disempowering marriage – only to repeat a similar pattern in her own marriage for 25 years. “Losing everything – including my beloved dog – in a home fire, forced change in my life…my 25 year marriage ended and I faced a bleak future at 50, single, broke, homeless, and hopeless about starting over so late in life – or so it felt to me then. I prayed to die – or be shown my purpose and reason for living – earning a good living doing what I loved, making the world a better place. That’s when I discovered and trained in REVOLUTIONARY methods of healing and transformation that short-circuit years of talk therapy. 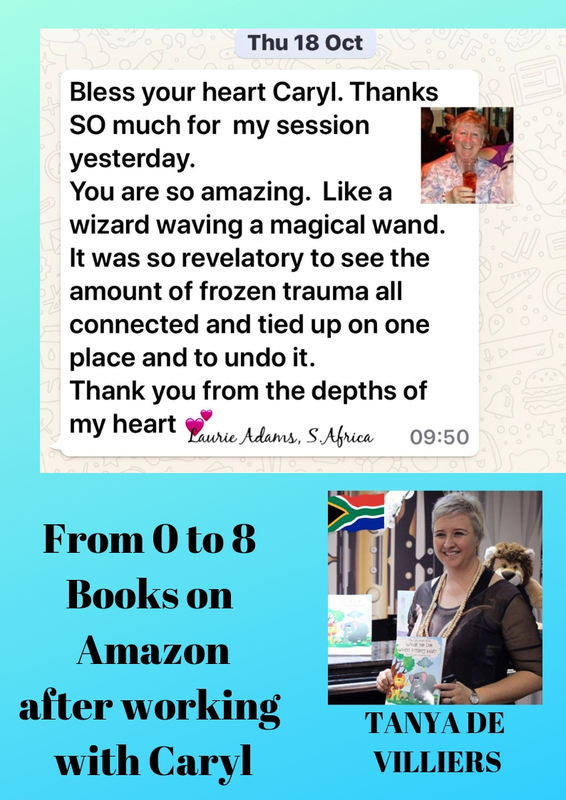 These not only changed my own life swiftly and dramatically, with lasting results – but gave me the business and financial freedom of my dreams promoting workshops in South Africa, Australia and worldwide with best selling self help authors (like Brandon Bays, Byron Katie and later Karl Dawson). 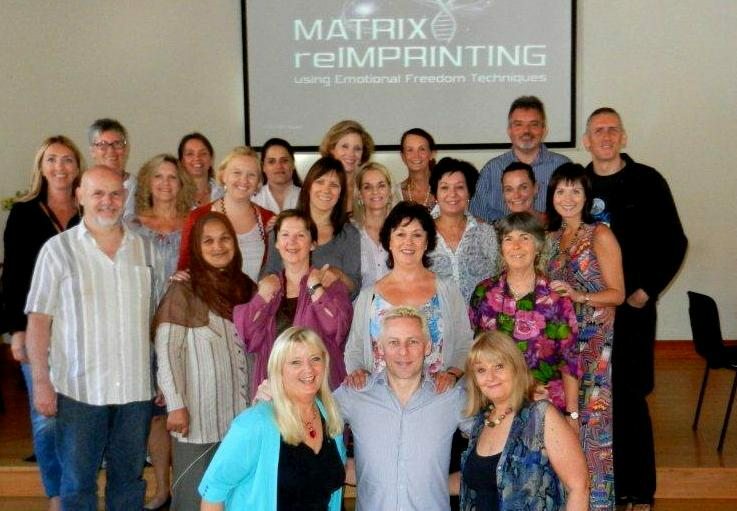 She became a highly skilled EFT-Matrix Reimprinting trainer and coach helping hundreds of clients to “Break Free Fast” in groups, 1:1 in person – and on Skype. As my beliefs and self-image shifted, so my lingering fear of relationships and anger towards my alcoholic father and difficult childhood also dissolved. Lessons learned from several years of online dating resulted in me writing my first book now on Amazon Kindle and finally meeting and marrying the man of my dreams. Travel, fun, fulfilling work, laughter, love, money, health, creativity …prosperity – what great dream would you go for if you knew you couldn’t fail? My method works fast to help you source the REAL CAUSE of your pain – a part of you stuck in the past with disempowering beliefs and faulty mindset you took on board from your parents, teachers, care-givers, society. This part of you is still dragging the baggage of shame, blame and “not good enough” that is running – or ruining – your life NOW. Time to break free! Finally! Yes send me the report Caryl!